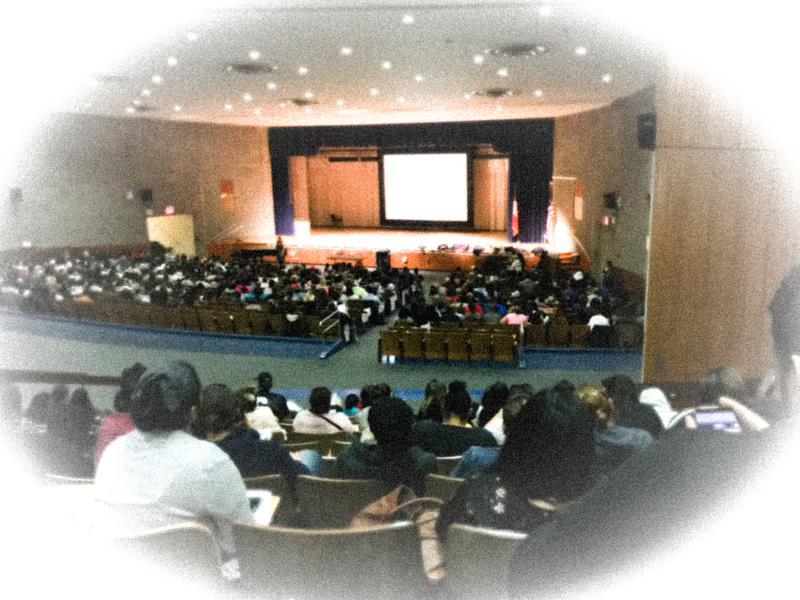 Nearly 750 people attended the new paraprofessional training held during election day. Here is the view from the bleachers. The screen was completed unreadable.